New research suggests our galaxy contains as many as 100 billion brown dwarfs — a type of celestial object that didn’t have quite what it takes to become a fully-fledged star. 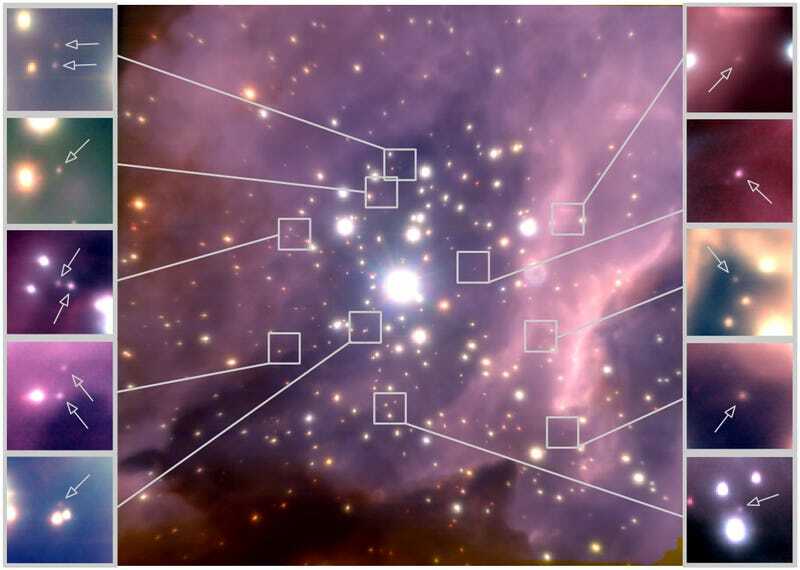 The finding shows just how ubiquitous brown dwarfs really are, and how many false starts are involved in the formation of new stars. Jovian storms, chaotic and spectacular as they are, offer a stark reminder of how awesome and terrifying the universe really is.